As some of you may know, I’m the proud Mom of three children who are still young enough to dine off the kids menu at most restaurants. But, what’s REALLY great is finding restaurants where my kids eat FREE! If you’re a budget-conscious traveler (or just like to save a buck), you probably appreciate a free meal, too. Think of it this way: The more you save on dining-out, the more you can spend on some of the fantastic Hawaii activities offered by Hawaii Aloha Travel! Read-on to find out where your children can eat free in Hawaii, and start saving your hard-earned money! 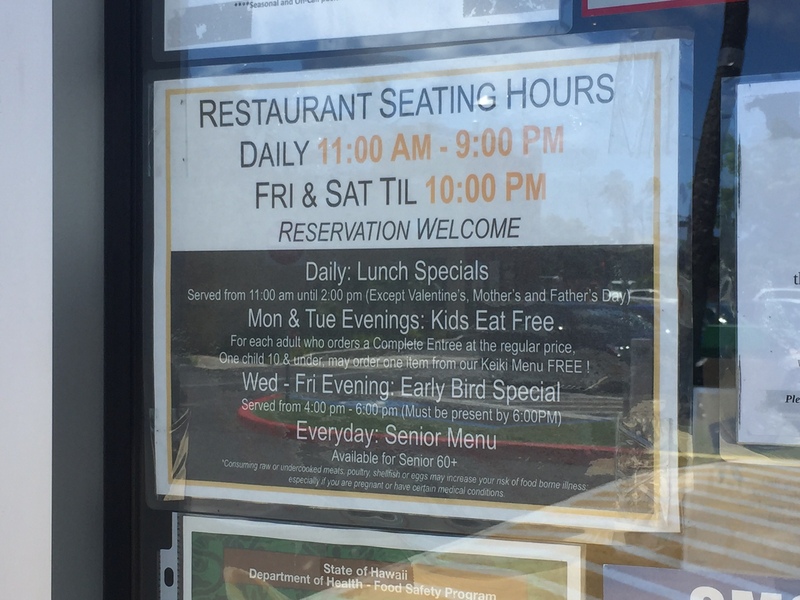 Banditos Cantina (Aiea): Kids eat free on Mondays. For every adult entree ordered, one child eats free off the kids menu. 98-151 Pali Momi St. (808)488-8888. Farrell’s (Aiea) Kids Eat Free Wednesday: One kid menu item FREE per adults entree and beverage purchased 98-1005 Moanalua Rd. (808)488-9339. 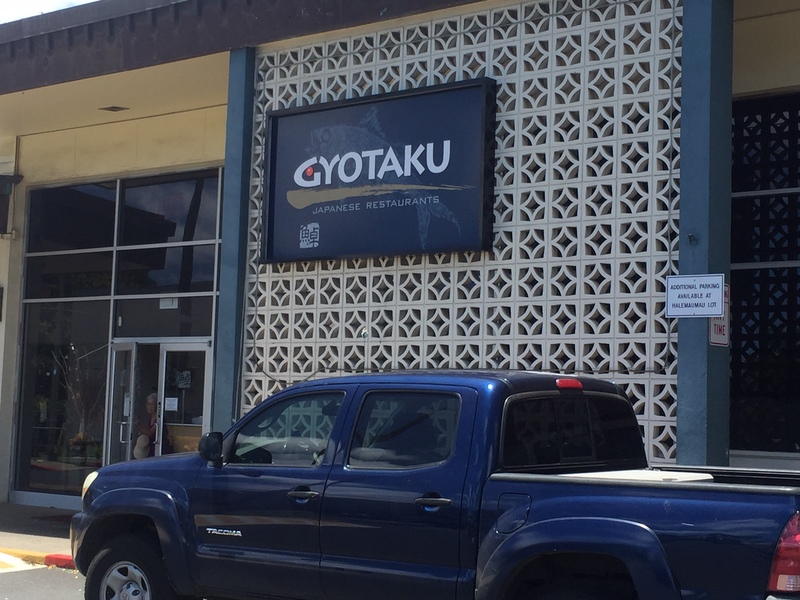 Gyotaku has three locations on Oahu, and kids eat free there on Mondays and Tuesdays. Make sure you check with the restaurant before you load the kids into the car. Some restaurants regularly change their policies. Make sure you call the restaurant to confirm it’s kids-eat-free policy before you load the kids into the car. Some restaurants regularly change their policies. You aren’t a cheapskate just because you’d love your kids to eat free in Hawaii (if that were the case we’d ALL be guilty!). So, check-out these restaurants and hotels that offer free kids meals, and save your money in Hawaii!